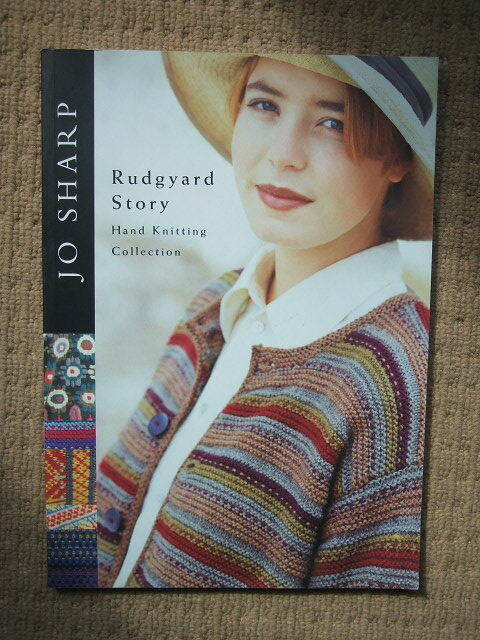 .... this Jo Sharp knitting book - Rudgyard Story. I've been having a bit of a tidy up and before this is consigned to a charity shop, I wondered if anyone else would like it. 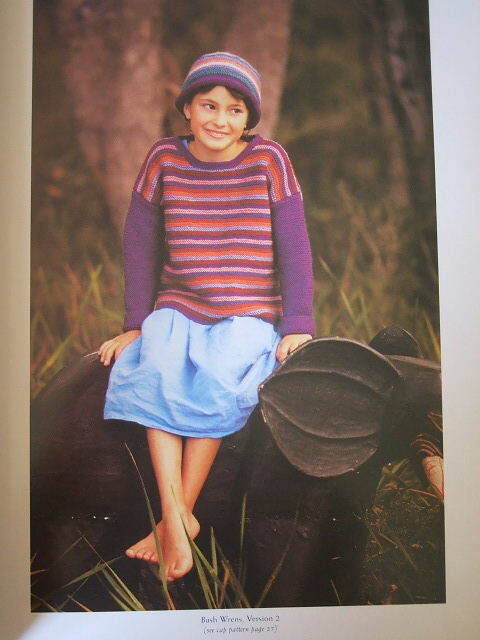 It's a 110 page softback book with over 30 knitting projects and is in very good condition. There are patterns for children. 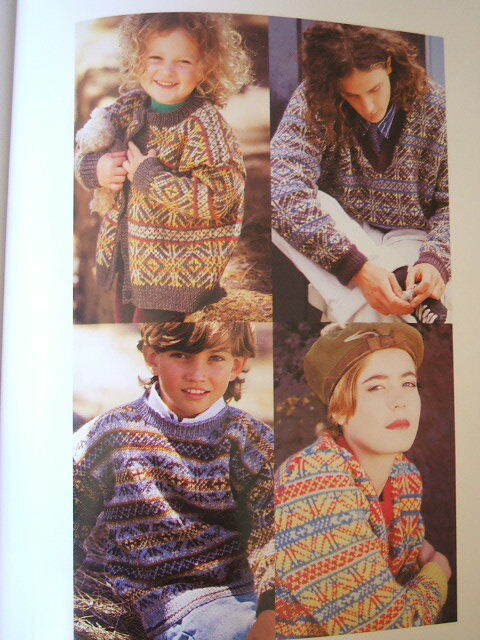 And patterns for men, women and children. 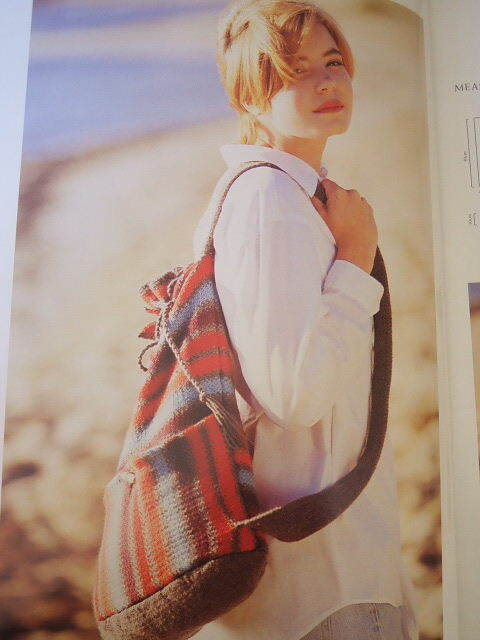 And a rather nice pattern for a knitted bag. The first person (UK only, I'm afraid) to say they'd like this book shall have it. 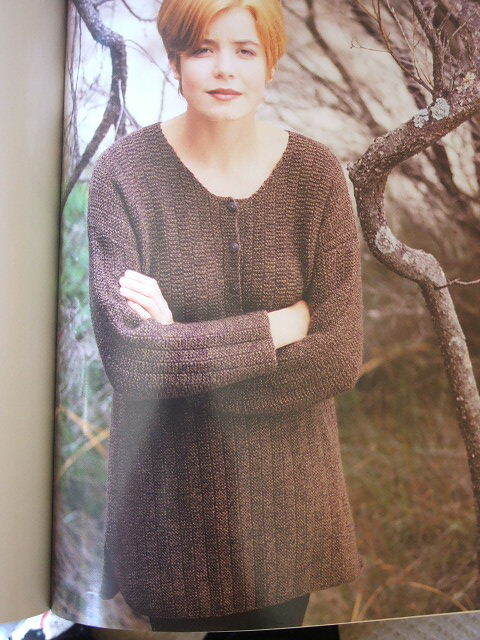 I would love to have it please, I have only knitted socks so far and would like to try a jumper next.